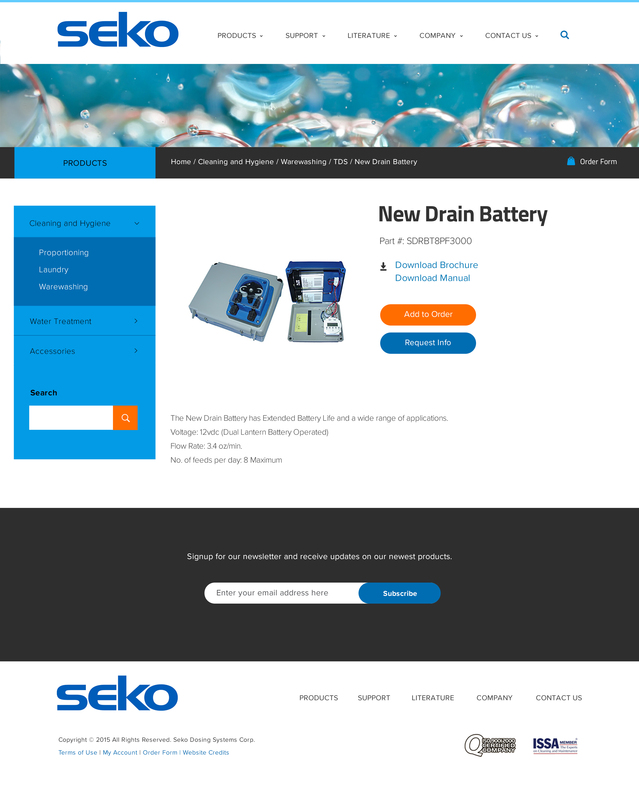 SEKO is an international corporation in the dosing systems industry. 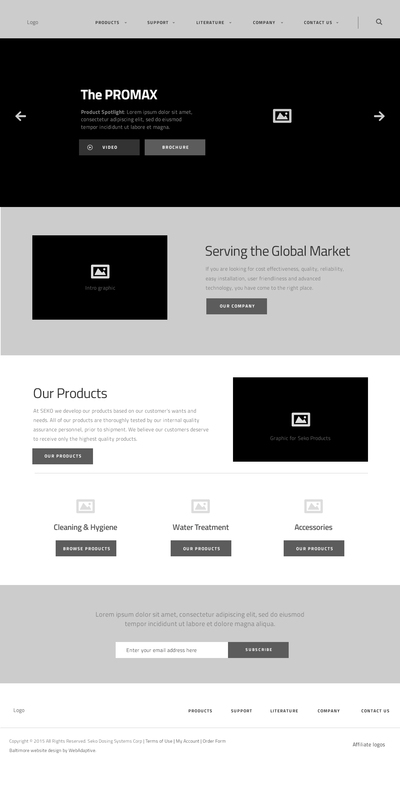 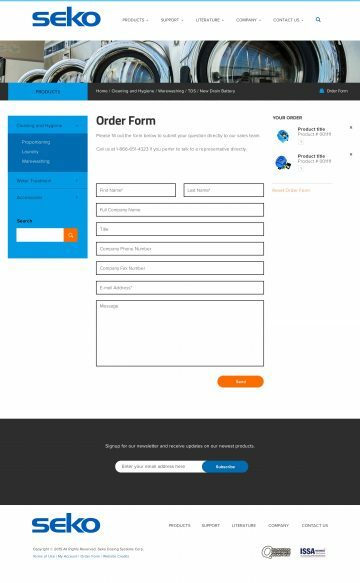 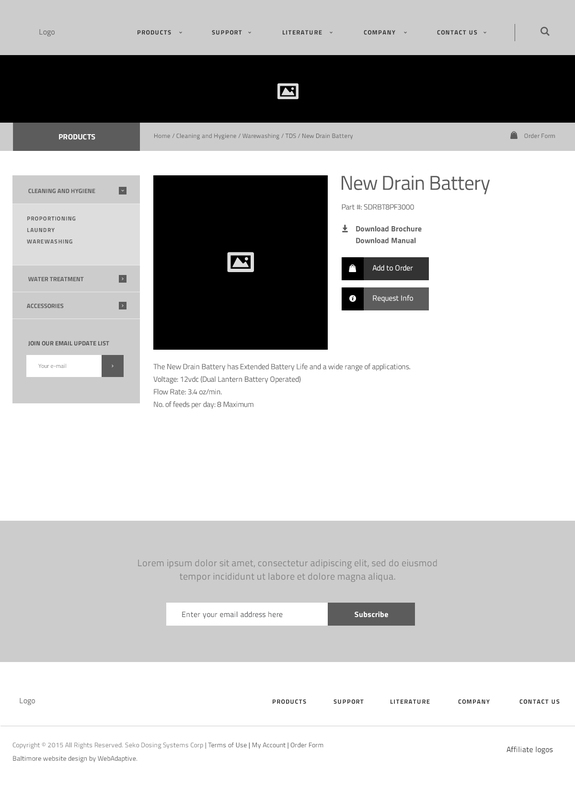 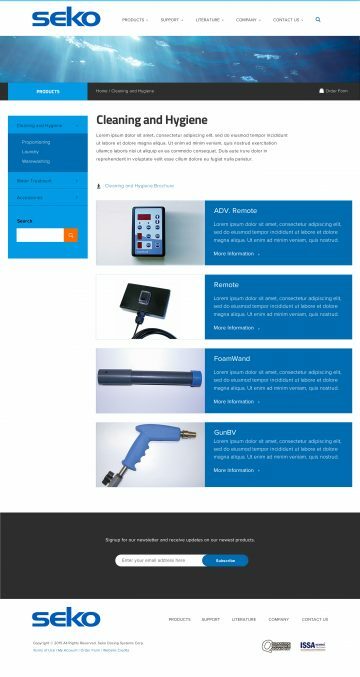 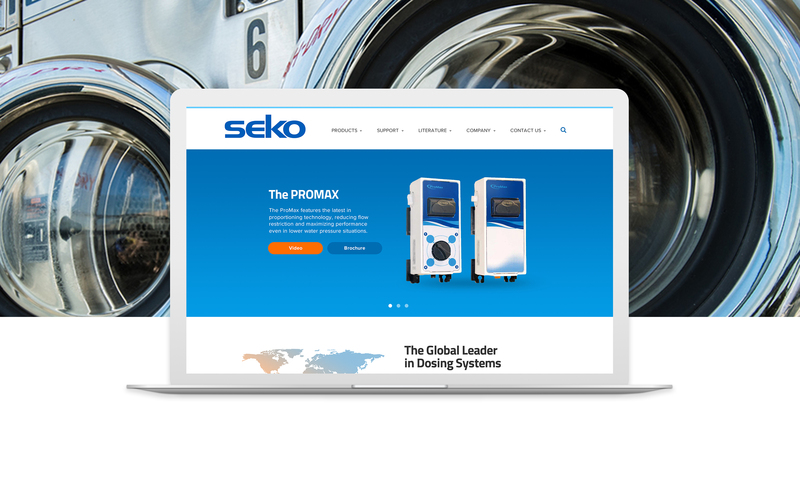 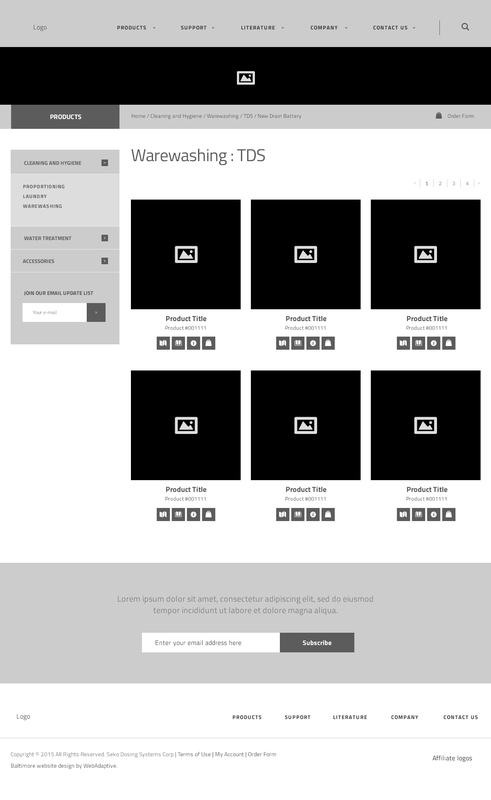 Web Adaptive, a web design firm in Baltimore, hired me to design a new website for the U.S.A. branch of Seko Dosing Systems Corporation. I provided wireframing, prototyping and visual design for the project. 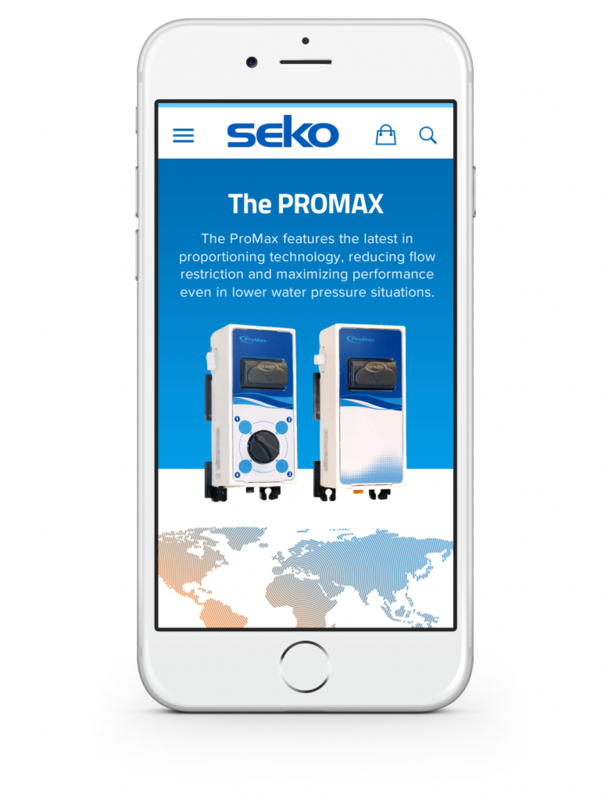 The goal was to create a contemporary, mobile-friendly site design with clear navigation as a resource for the client’s sales team.